With 29 states now legally allowing humans to use cannabis for health or recreational reasons, there has been more interest in what else these plants can be used for. Animal professionals and enthusiasts alike have begun exploring uses for cannabis in veterinary medicine, but is it safe to give dogs CBD oil? And what about cats? 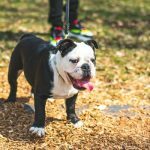 Keep reading to find out more about CBD oil for pets. Before we go any further, let’s define a couple of things. CBD is cannabidiol. It’s one of the many chemical compounds that can be found in marijuana. It’s the part of the plant that has medicinal properties. Tetrahydrocannabinol, or THC, on the other hand, is responsible for the hallucinogenic properties of marijuana. Some strains of marijuana are bred to contain no THC, and these are the ones that are used in the creation of CBD oil. 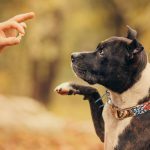 Yes, it is safe to give CBD oil to dogs. In fact, some veterinarians have found that medicinal cannabis is actually safer than many prescription medicines which can damage the digestive tract, kidney, and liver. That’s a wide array of treatments. Is it Safe to Give Cats CBD Oil? Yes, our feline friends can also enjoy the benefits of medical marijuana. As with dogs, it has been found to be safer than many prescription medications. Since you can get it in drop form, it’s also easier to administer by adding it to some soft food. Yes, it works for cats too. 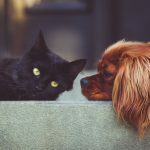 For the most part, there are only positive side effects of using CBD oil for both dogs and cats. Even so, if your pet ends up being sensitive to this compound, they could become a problem. 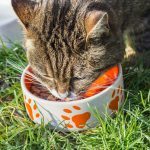 If an animal is thin or has a loss of appetite as a result of a medical condition, then this could be seen as a positive side effect. The pet in question may regain their appetite and begin eating enough to get up to their ideal body weight. However, most animals today are already at their ideal weight or above it, which can turn this into a negative side effect. 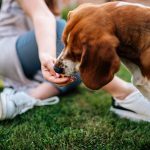 After all, if your dog or cat is already prone to over-eating, you don’t want to give them something that will encourage them to eat even more. Once again, this could be a positive. If your animal tends to be hyperactive or needs to take it easy while they heal from an injury, then you want them to just relax for a while. On the other hand, if an animal is sensitive to CBD, they could become too relaxed to the point of being lethargic. In this case, you would want to stop giving them CBD oil and take them to the vet to have their dosage adjusted. 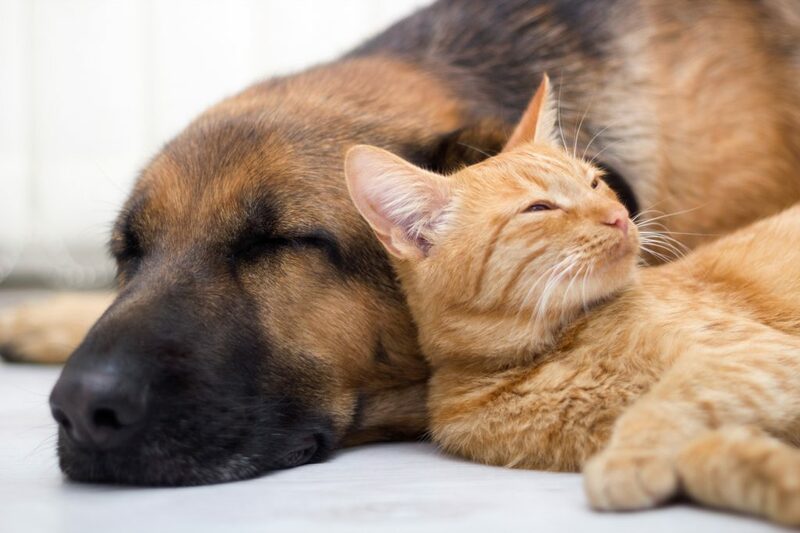 Now you know that it is safe to give dogs CBD oil as well as cats. Just be sure to do so under the direction of a veterinarian to make sure it’s done safely and with minimal negative side effects. If you want more information on cat and pet health, be sure to check out our blog!